The lemon’s origins remain a mystery to this day. This citrus fruit in fact seems to derive from the bitter orange, but despite this it is considered a well identified botanical variety.The bergamot orange has been found in the Mediterranean region for centuries; as far back as the 18th century we find many mentions of its existence and use. The bark of the bergamot orange varies in colour from green to bright orange. It is smooth or moderately rough; it has yellow pulp with a unique acidic taste with vaguely bitter nuances. According to citrus scholars, the bergamot orange appeared in southern Italy in the fifteenth century. Nowadays over 90% of world's production is grown in Italy. For many centuries, this precious citrus fruit was mainly used for ornamental purposes. But after the discovery of its fragrant essential oil in approximately 1750, the fruits range of uses was expanded. The essential oil was first extracted by hand using natural sponges and then, as demand grew, machines were built to automate this process. An Italian, Gian Paolo Feminis, who immigrated to Cologne in 1680 was responsible for spreading the popularity of this fruit outside Italy. He created the formula for Aqua Admirabilis, the first eau de Cologne with a bergamot scent. 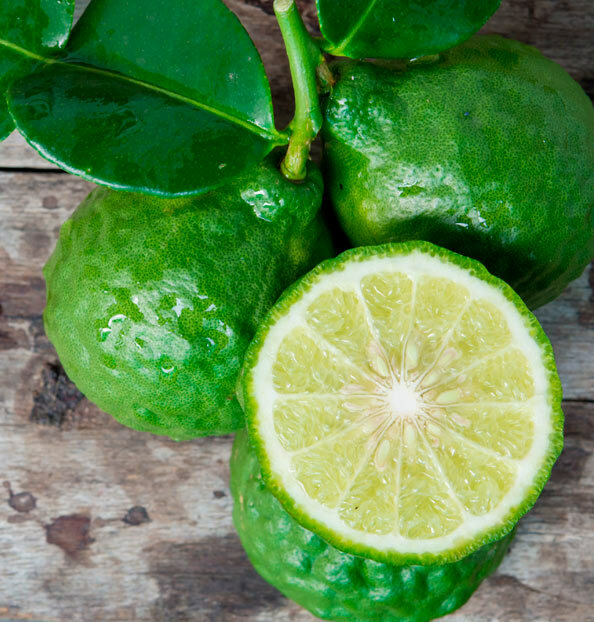 Bergamot is an evergreen plant, like other citrus fruits, but it never grows more than four metres high. Its attractive flower has five pearl white petals. The bergamot plant flowering begins in March and lasts until the end of April. Bergamot fruit can vary in shape, size and colour depending on variety. The average weight can ranges from 80 to 300 grams and fruits of different sizes can be found on the same plant.